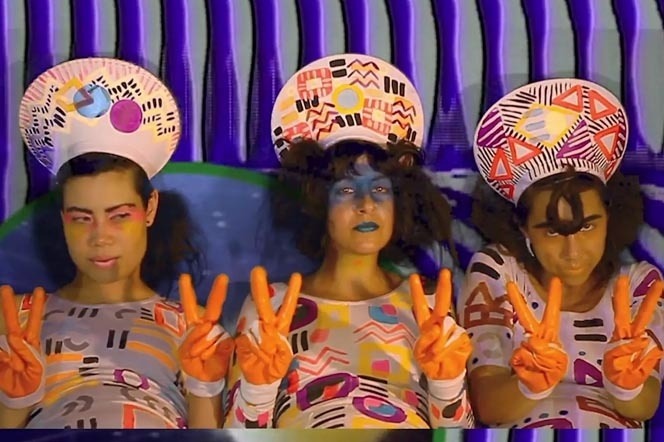 FEMMEBIT 2019 is a 3-day visual art festival in Los Angeles celebrating the work of over 40 diverse, enterprising, innovative and forward-thinking women. It takes place Friday, May 31st to Sunday, June 2nd 2019. The festival will include a VJ dance party, immersive installations, light and sound art, virtual reality, augmented reality, projections, new media, and a variety of stunning and engaging artistic concepts. FEMMEBIT 2019 will also have a merchandise store selling limited edition fine art pieces and swag, a full bar, and outstanding opportunities to engage with the FEMMEBIT community. Campaign Image: Anna Luisa Petrisko, Your Body, Your Ship. Image courtesy of the artist. 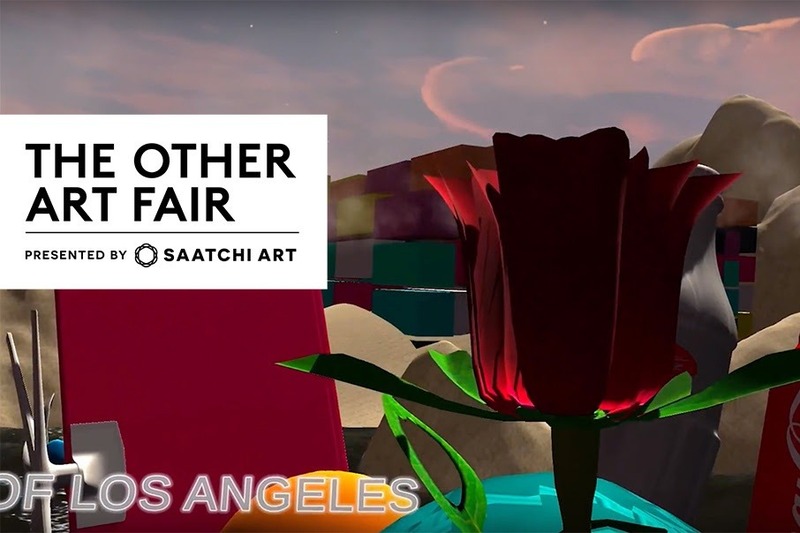 DONATE $5 or more for FREE TICKETS to this weekend’s The Other Art Fair presented by Saatchi Arts! 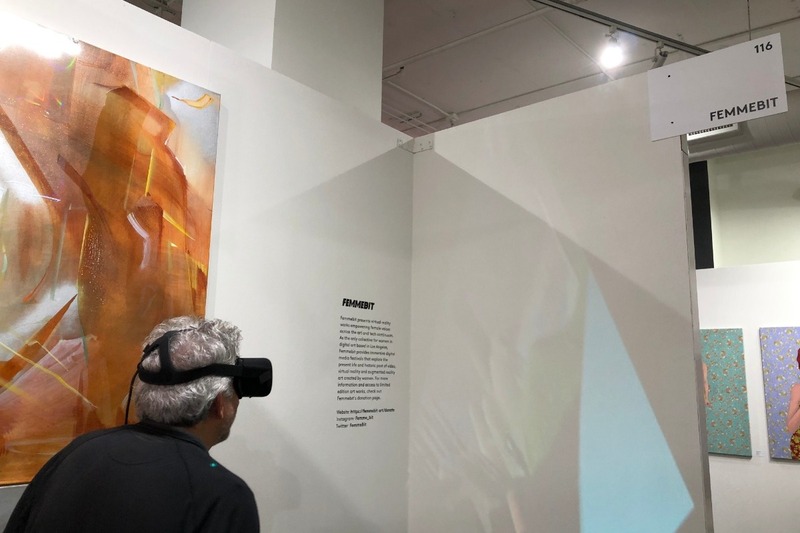 FEMMEBIT X VR - FEMMEBIT presents virtual reality works, digital prints, and paintings exploring simulated worlds. Featuring the works of Amanda Stojanov, Tara Dilloughery, Kate Parsons, Richelle Gribble, Janna Avner and limited edition posters by Mark Allen. 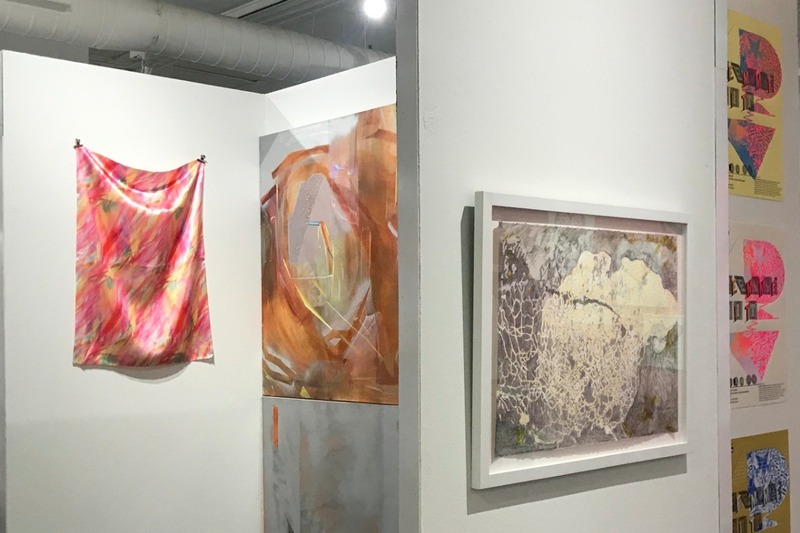 Femmebit has exhibited multiple times this month, culminating in the Other Art Fair this weekend. Please come out and show your support for International Women's Month! Donate $5 for a free ticket to the Other Art Fair. Excited to announce that Femmebit digital media festival will exhibit at Spring/Break for its Los Angeles debut during Frieze week! (Feb 15- 17). This year we will collaborate with Coaxial Arts Foundation. 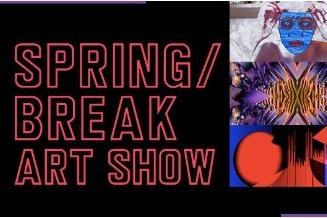 In case you’re unfamiliar: Spring/Break is a cool, give-or-take meta fair with playful DIY and professional installations that hint at ironic utopias + philosophical angst. 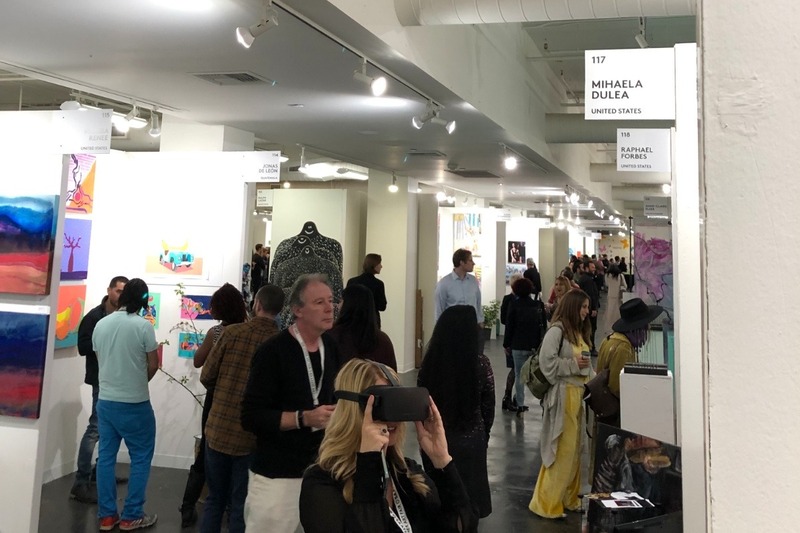 The fair is based in NYC to exhibit during Armory week. They have launched their LA presence in secret until now. Femmebit is now in SPRING/BREAK art fair! 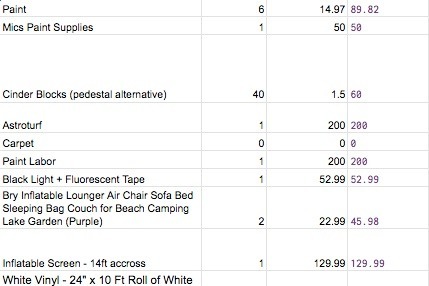 We have a budget to add to our growing list of items we hope to raise money for. The time is now! 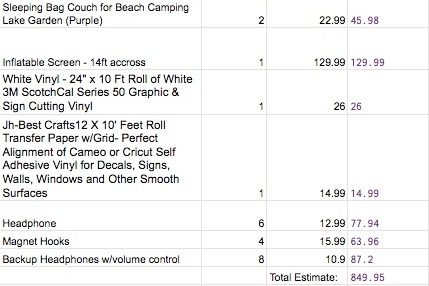 Every benchmark helps grow our audience while providing limited edition gifts to your friends and family. Reach out for any of our merch and more.